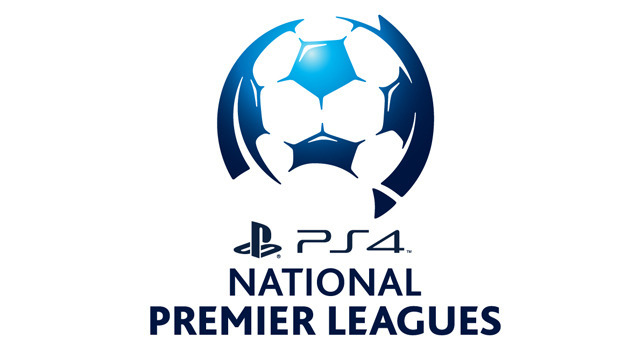 Football Federation (FFV) wishes to advise that Moreland City, Eastern Lions and the Melbourne Victory and Melbourne City National Youth League clubs have been accepted into the Playstation 4 National Premier Leagues (NPL) Victoria competition. The four clubs will compete in the PS4 NPL 1 (second division) in 2015, and will be joined by fellow newcomers Murray United and Nunawading City. As State League 1 North-West and South-East champions respectively, Moreland City and Eastern Lions took the opportunity to apply for entry into the NPL 1. Following a thorough review process including club interviews, FFV decided to grant Moreland City and Eastern Lions two-year NPL participation licences to bring them in line with existing NPL clubs. Melbourne Victory NYL and Melbourne City NYL have also been granted two-year licences. 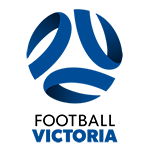 FFV will announce the league structure for the NPL 1 2015 by Friday November 14, with draft fixtures for both the NPL and NPL 1 2015 competitions to be supplied to clubs by the end of November.